Thank you Charles Dickens for the quote. 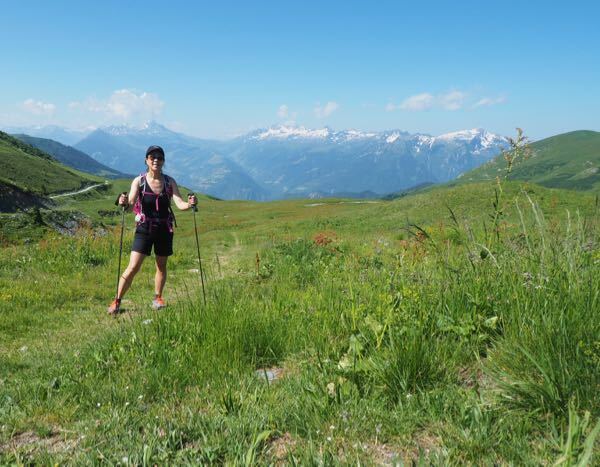 You must have hiked in the French Alps and experienced what I did.There are two types of experiences when one hikes: one where you are cursing most of the way up or down, and the other where the trek is challenging but doable and you are able to take in all the gorgeous views. 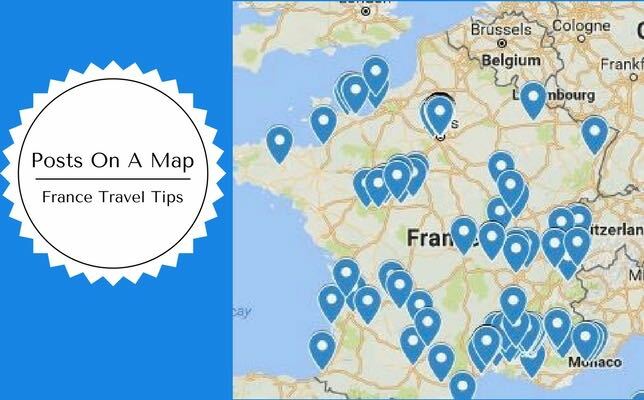 Both were encountered during recent hikes in the French Alps and I have some advice if you are thinking about hiking in the area. 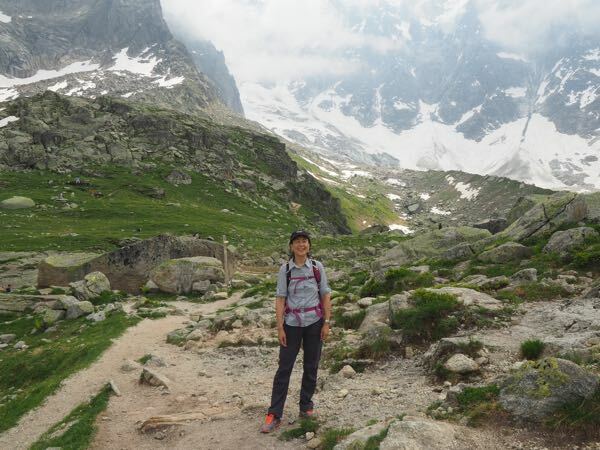 Here is my “tale of two hikes in the French Alps”. I like to think I am fairly fit, working out almost every day and competing in running races. I have done hikes in the Grand Canyon, Utah, and New Hampshire so I don’t think I am a complete novice; hiking, however, is a totally different animal to running. Different muscles and certainly different skills. 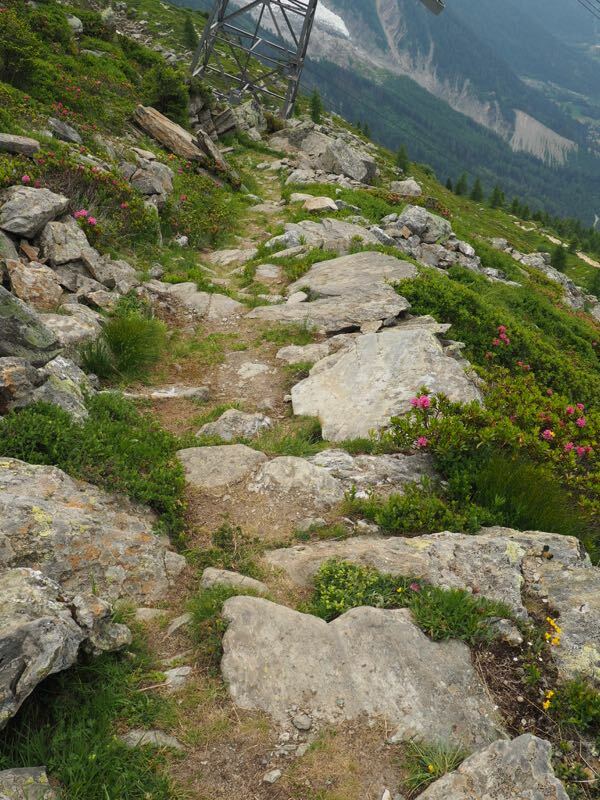 So why even hike in the French Alps? The views. 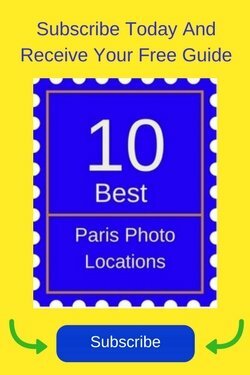 When I travel I am always searching for beautiful scenery where I can take a lot of photos. Here is my tale of two hikes: one I thoroughly enjoyed and the other….well you’ll see. 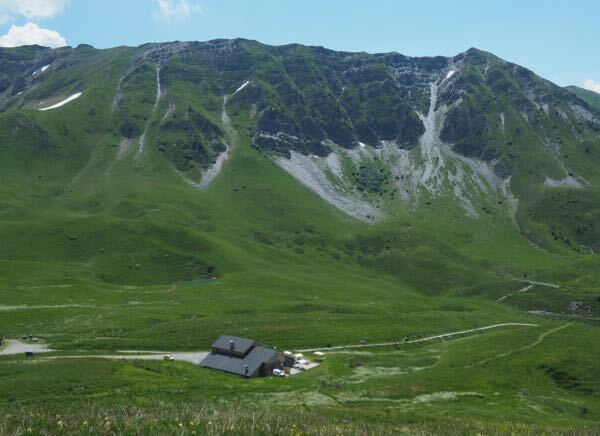 When I stayed at Chalet Savoie Faire in the Savoie Rhone-Alpes department of France, it was suggested by the owner, Nikki, that I do a hike in the Beaufortain Massif (mountain range) to the Refuge du Nant du Beurre. A mountain “refuge” in France is by definition a “hut” and hikers use these to stay overnight, have a meal, and meet other hikers. I only planned to do a day hike and Nikki lent me hiking poles which ended up being the most useful thing I brought. The terrain was fairly clean (like a dirt road without lots of stones and rocks) most of the time with direction signs which was perfect because I have NO sense of direction. I found myself humming the theme to the Sound of Music because the scenery reminded me so much of that movie: wide open valleys with rolling hills and beautiful views of the mountains in the Savoie. In 1 3/4 hours I got to the Refuge, rather than the stated 2 1/2 hours. This surprised me as I stopped many times to take pictures or have water. I didn’t think I was moving that fast. The Refuge was fairly new, built in 2011 and was far from rustic. It had a restaurant, washrooms, showers, and a dormitory with 31 beds. After my coffee break, I headed further up (north) as I was told I would be able to get a great view of Mont Blanc, which is the highest mountain in Europe. Mont Blanc is one of 11 summits in the Mont Blanc Massif and sadly there are approximately 100 fatalities a year. Hiking higher and higher for 30 minutes, I finally came upon the crest of the mountain and there it was in the far distance…. Mont Blanc. Hiking In The French Alps And Seeing Mont Blanc from JansFrance on Vimeo. After my hike to Le Grand Crêtet, I sat outside on the terrace overlooking the Vanoise Massif and had lunch. 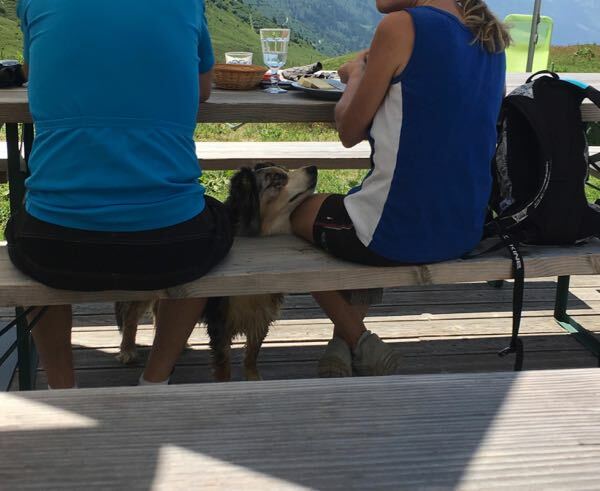 The resident dog liked the food too. He made friends with EVERYONE, putting his chin on laps, trying to get a little snack. He was very successful. The hike down was actually not as difficult I thought it might be. There are some rocky parts but the hiking poles helped me immensely. So glad I had them. I think they made the hike much easier and certainly people say it makes it easier on one’s knees. Do you need to be in shape? Yes. There are some tough spots where you are maneuvering around big rocks. Your heart and legs will get a good workout, but overall, it is a manageable hike. Clean paths most of the time. I didn’t have to look down most of the time. Chamonix is a very popular and busy ski resort town that I visited over 25 years ago. 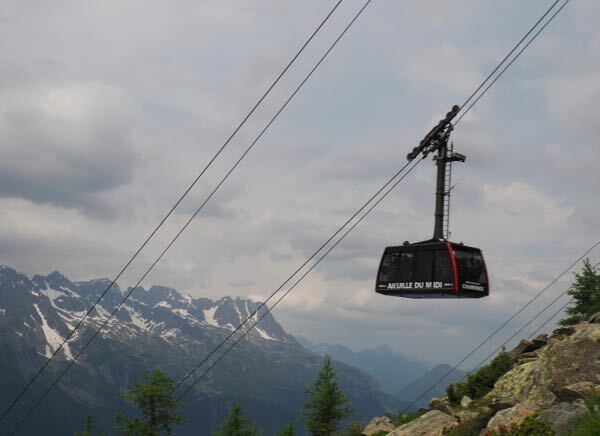 There are so many different things to do in the summer such as going to the top of Aiguille du Midi by cable car (téléphérique) to get some amazing views of Mont Blanc, the highest mountain in Europe. My plan was to take the cable car to the half way point, the Plan de l’Aiguille, and then hike back down to town. Supposedly it would only take 2 1/3 hours and this was perfect in view of the forecast of a thunderstorm. Little did I know that the route was not a “walk in the park”. The only time I looked up to admire the view was when I stopped for water or a break. My eyes were fixed (more like “fixated”) on the trail in front of me. I was petrified I would fall off a cliff above Chamonix. After you get off the cable car, you can wander around the area which is flat but rocky. Initially the trek down to the Refuge du Plan de l’Aiguille is smooth and fast. This is a refuge for hikers to spend the night or have a meal (dormitory has 10 beds). From the Refuge, one encounters the beginning of the more difficult trek. As I passed the Refuge the path in front of me was only about 20 inches wide, muddy, and entirely covered with water. I was scared of slipping and falling off the cliff and I stood there debating: keep going or turn around? I decided to take a risk and continue on, carefully and cautiously. Some of the terrain was flat with dirt; however, more often (ie. 85% of the time) it was rocky and uneven. Sometimes the roots of trees would jut out of the ground and other times, there were just so many rocks to maneuver around. There was a mixture of flat and steep where you had to grab on to the rock beside you just in case. Most of the time you see the sky above; however by the time you hit the bottom third of the hike, you are in a forest which is nice when it is hot and sunny out but really no views. There are a number of areas with streams and watery paths so you really need to watch your step so you don’t slip. As you approach the bottom of the Aiguille, you see a parking lot and eventually the main cable car station that took you up the Aiguille. You’ve made it! The paths were very narrow and rocky and this is what made the trek so challenging and dangerous. Over some rocks and stones that were wet from the melting glacier ice. Views were not as good, in part because you are in the forest. 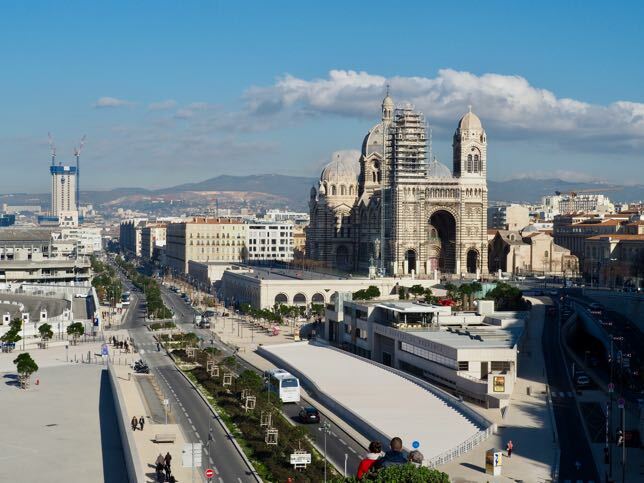 If you’re a “city-girl” or “city-guy” your expectations may be different from those who regularly hike, so when you are doing your planning, try to find out what the terrain is really like. Talk to the tourist office and reps at the mountain. If you are hiking as the spring thaw is occurring, you might encounter very wet and slippery trails. 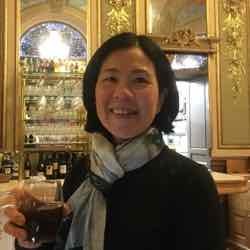 One thing I am realizing is that when I have asked for advice, the suggestions are often from people who do serious hiking, so what is easy for them is difficult for me. Hiking poles might have helped me deal with all the uneven rocks; however, I didn’t have any. Wear trail running shoes or hiking boots. You’ll need the grip. Bring lots of water and snacks and you’ll be fine. And especially for the Chamonix hike, be sure you have warm clothes as it can be cold up at Plan de l’Aiguille. Really helpful to read this. I live in France, 1.5 hours from Chamonix, and have often wondered about hiking down from the Aiguille du Midi. Soooo… nope, not for me. The Beaufortain, on the other hand, might be doable and I had never thought of it so thank you for bringing these nearby destinations to my attention! You are SO LUCKY to be living in France…obviously my dream. Beaufortain is definitely doable! I like to walk but am not a hiker. So the hike down to Chamonix would definitely not be for me. 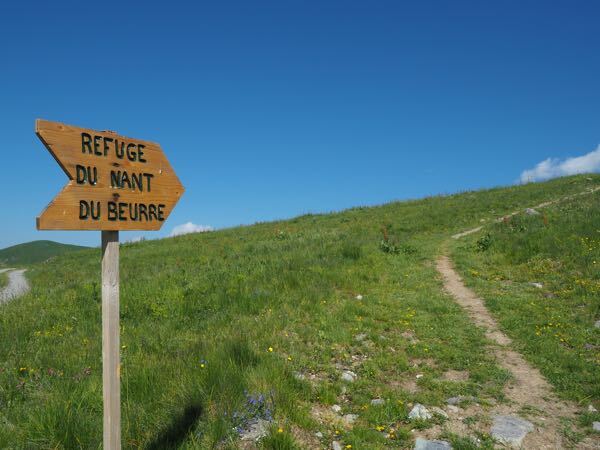 The hike to Refuge du Nant du Beurre I’d be willing to try. What beautiful scenery! Yes, the scenery was something out of the Sound of Music! 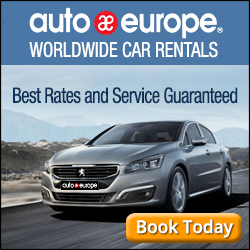 Wonderful analysis of two European Alps hikes. Good to know about the hikes that are not as promising since there is often too little time to do them all. So true. Wish I had stayed longer then maybe I would have tried other (better) hiking paths. I love that there was a place to lunch on the first hike. Very civilized. Here if we hike we have to pack our lunch in with us. The 2nd hike didn’t sound like fun. And the food at the Refuge was delicious…wasn’t expecting it to be so good! Hiking in the French Alps looks amazing. 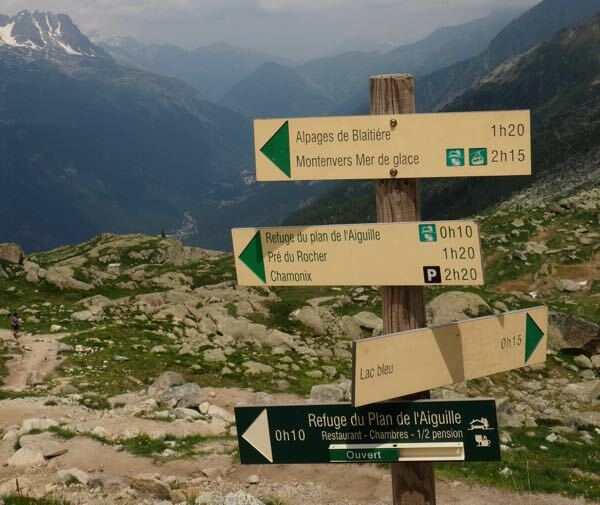 I would choose the hike to the Refuge du Nant du Beurre out of the two. I’ve been on a couple of hikes in the Cdn Rockies that were beyond my comfort level, and I don’t like knowing that a misstep could send me tumbling down a mountain! I would like to try the Canadian Rockies, but I’m like you….I don’t like being scared to make a miss step….and fall off the cliff! I”d love to visit Montana….and if I go I’ll surely check out what the route will be like seeing that you were swearing up and down the hike! What a nice post. 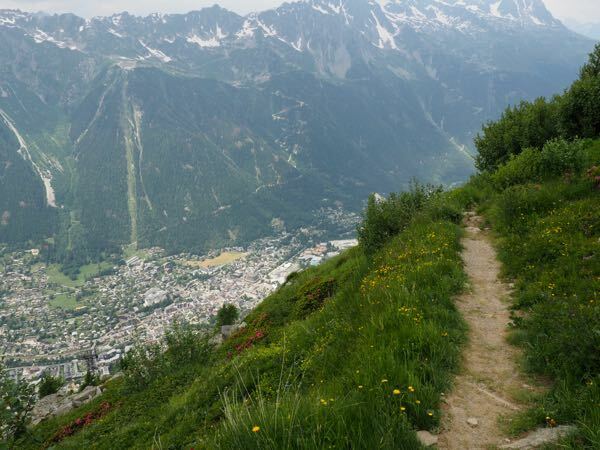 I’d be interested in both treks, but the Chamonix hike might actually be less intense going up rather than down. Either way, I’m a big fan of hiking sticks! Funny, I was thinking the same thing…that I should have hiked UP rather than down! Wish I had had hiking poles for sure. 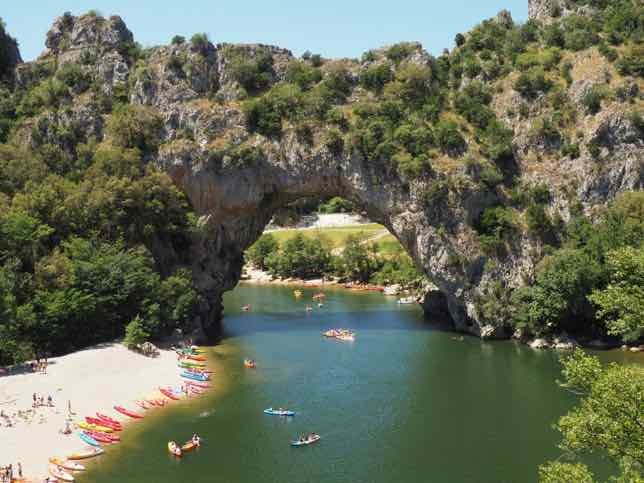 While it looks amazing the only “hiking” I’ll be doing in France is to the local brasserie. I’ll live vicariously through you on this one our brave little Francophile. Sue, you always make me laugh! It was a love/hate kind of experience!